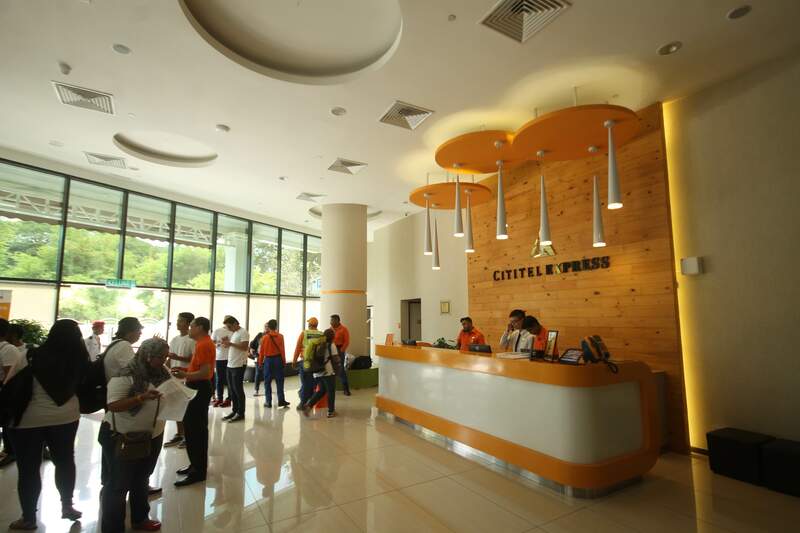 Cititel Express Ipoh: New Budget Hotel Offers Free Shuttle to Tourist Spots! Ipoh’s newest budget hotel, Cititel Express Ipoh, is all about delivering “smart, clean and simple accommodation,” according to its brand promise. Having stayed here recently, I think they deliver just that – plus a few more perks. Sure, there are some drawbacks like smallish rooms and limited parking space, but overall I think it’s the best-value place to stay in Perak’s capital. The brand new hotel boasts 210 modern, functional, comfortable and reasonably priced accommodation which cater to both business and leisure travelers. 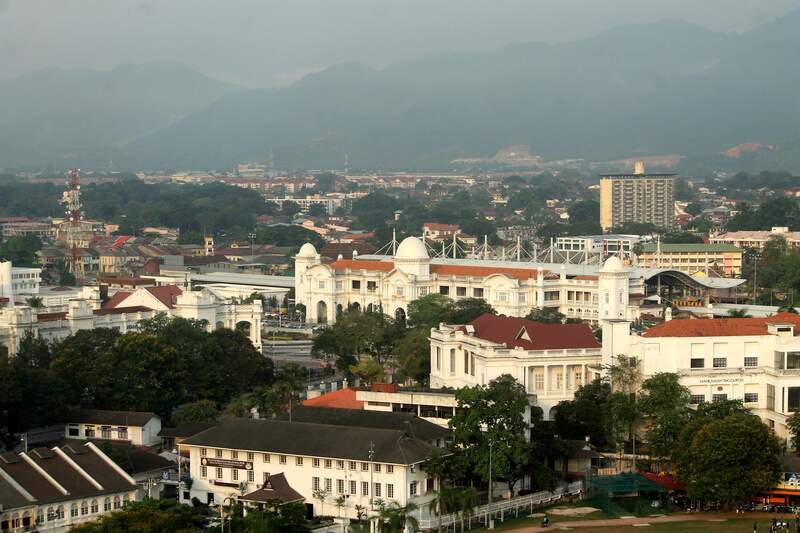 It’s strategically located in the heart of Ipoh’s historic old town area, where one can reach several of the city’s heritage sites, famous food haunts, tourist hotspots, historical buildings and KTM train station are all just a stone’s throw away. One could easy walk to these tourist attractions or, for added convenience, avail of the hotel’s free shuttle service to seven points of interest, namely, the Ipoh Railway Station, Ipoh Old Town, Concubine Lane, Dim Sum Street, Ipoh Parade Shopping Mall, Jalan Yau Tet Shin and Jalan Theatre at MAPS (Movie Animation Park Studios. 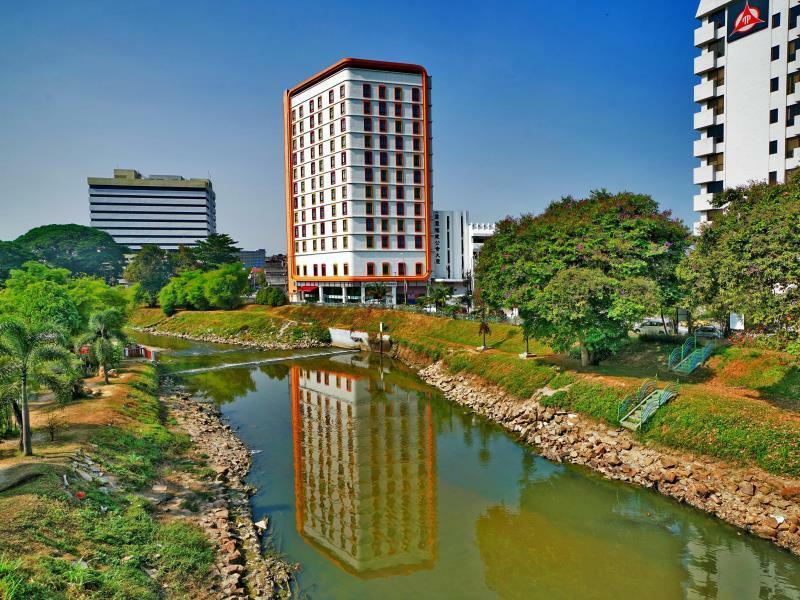 Because of its central location next to the Kinta River, rooms are all built with great city views. I wish that they took advantage of their scenic and strategic location and included a rooftop dining area or least a comfortable viewdeck, but unfortunately one can only admire the views from the topmost level from behind glass windows in a conference room. Understanding the needs of today’s tech-savvy travelers, all the rooms at the hotel provide free high-speed wifi throughout the premises. Each room is also equipped with 40″ LED screen smart IPTV with free multiple movies on-demand and internet TV programmes. 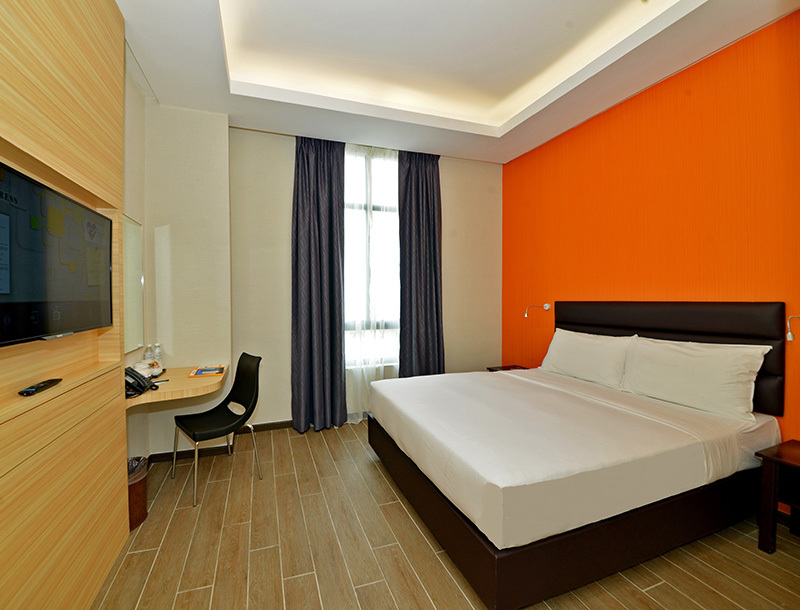 Accommodations at Cititel Express Ipoh start at MYR 109 for a Standard Room. Find discounted room rates here!